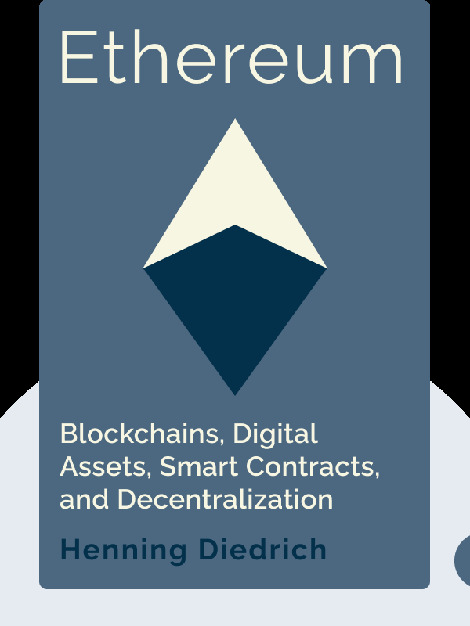 Ethereum (2016) introduces readers to the world of blockchains, digital currencies and smart contracts, while paying special attention to how the Ethereum cryptocurrency works. It provides a compelling account of where this technology is heading, explaining both how blockchains may revolutionize society and commerce and why Ethereum is currently the most advanced blockchain available. 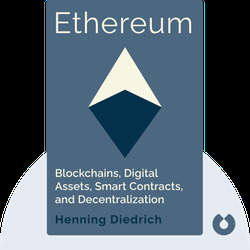 Henning Diedrich is one of the leaders in the blockchain field, having worked as an architect for IBM’s Open Blockchain project. Diedrich is now working with the European Union, researching how blockchains may help prevent future financial crises.